Tired of prescription pill addiction ruining your life? Prescription drug abuse does a lot more than ruin your life; it ends it! ​If you were wondering how addictive is alcohol in comparison to prescription pills, there is no comparison! 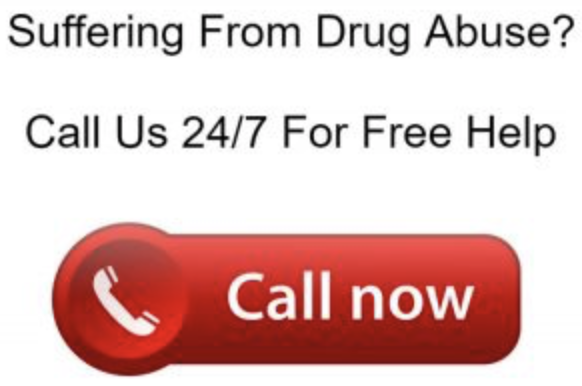 Our Prescription Drug Abuse Utah Rehab is here to help! Prescription drug abuse in Utah, as well as in other states, is a national epidemic. The Surgeon General of the United States has recently come out and stated it may be the current number one cause of overdose deaths in the United States! Utah prescription drug abuse has a unique quality to it as well, due to the local culture of thriftiness and storage. At Deer Hollow Recovery, we have seen far too many patients who have come in with tremendous heroin addictions that started out on pains, often not their own! Even if the original prescription was theirs from an injury or surgical procedure, by the time they come to us, they have been buying pills off the street, or stealing them from others such as grandparents, or other relatives. When that gets too expensive, or there is too much risk of getting caught, they turn to heroin which is cheap, strong and available in every city; in every state in America. We work closely with your doctor, not only on your treatment plan but also in an effort to educate as many prescribing doctors as we can about the dangers associated with prescription drug addictions. We have heard numerous times from patients and their doctor that they really did not think there would be physical addiction if the patient were really in physical pain! This is an old wife’s tale! The body will become rapidly addicted to opiates. There are some people who do not get emotionally attached to pain pills and they seem to be able to tolerate the physical withdrawal symptoms, or their doctor is savvy enough to taper them. But for most people, they find that pain pills take away any number of “pains” including psychological pain from painful experiences in our lives. Here at Deer Hollow Recovery we know that withdrawals are just the beginning and that if we do not address the underlying trauma or pain that led to addiction, the odds of your success is small. We want you to have the best possible chance of recovery so our therapists and group facilitators focus our energy on those issues that drive the addiction. ​Our doctors focus on your physical comfort while you’re in withdrawals. This gives us and you the time needed to focus on getting you to the healthiest psychological place we can before you return to your home and community. We will also help your family understand the need for safe disposal of used medications.